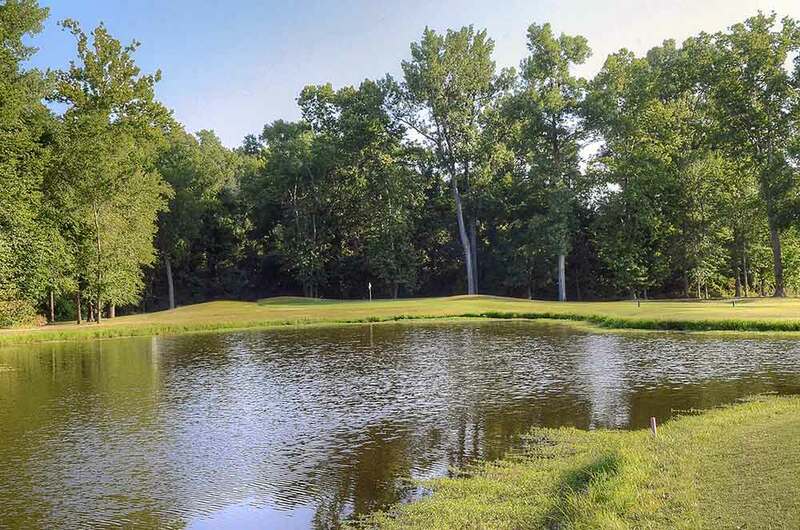 Birch Creek Golf Club, in Union, Missouri, isn’t quite a hidden gem, exactly, but it is tricky to find and it does provide a thoroughly pleasant golf experience. Call it a hidden cubic zirconium. 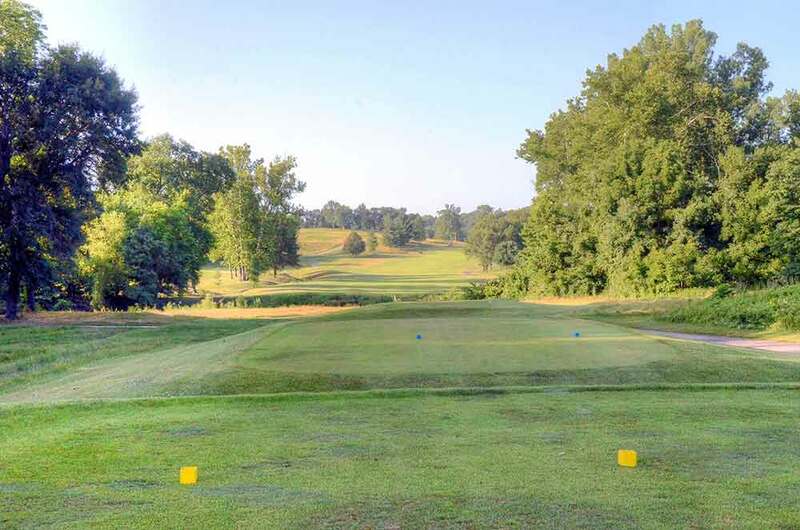 For St. Louis golfers looking for something different, Birch Creek is just a bit further on down I-44 from more familiar (and pricier) tracks, like Pevely Farms or Aberdeen, so for an extra fifteen minutes in the car, money can be saved and eighteen well-maintained holes await. 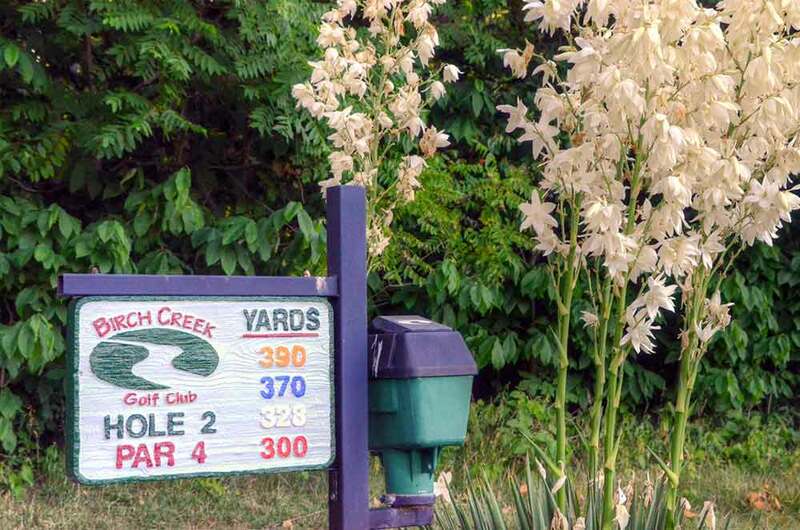 Birch Creek has two very different nines. Private homes line the perimeter of the first nine, bringing the out-of-bounds stakes well within the reach of the errant drive. 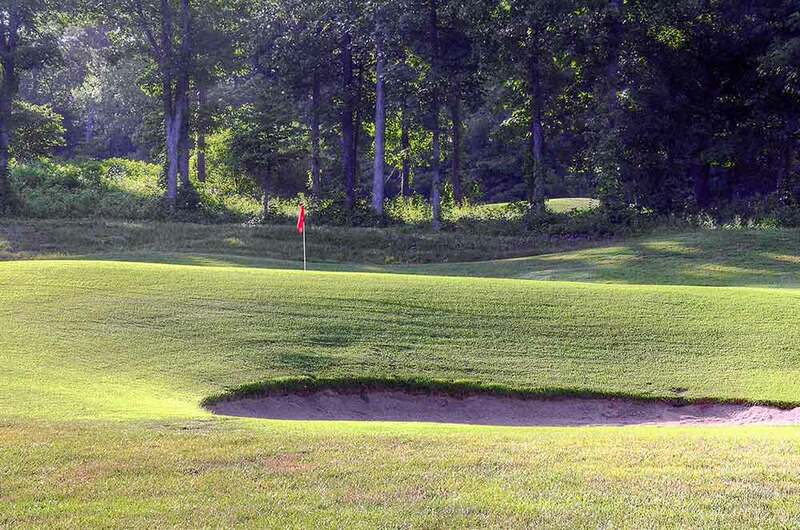 The first several holes are straightforward, and the medium-sized greens are often unprotected and inviting. Fairways are reasonably wide and the rough is short and not especially penal. If you can keep it out of the neighbors’ back yards, you may score well. 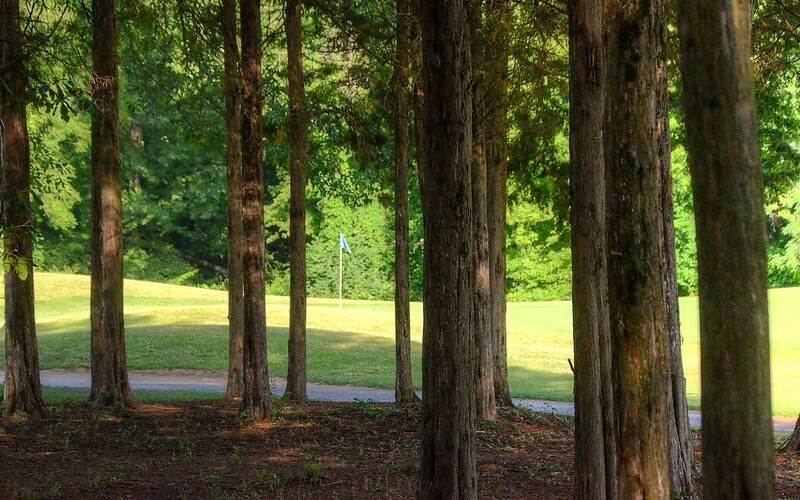 Sure, the course has a slope rating of 136 from the Gold tees, but don’t let that get in your head. 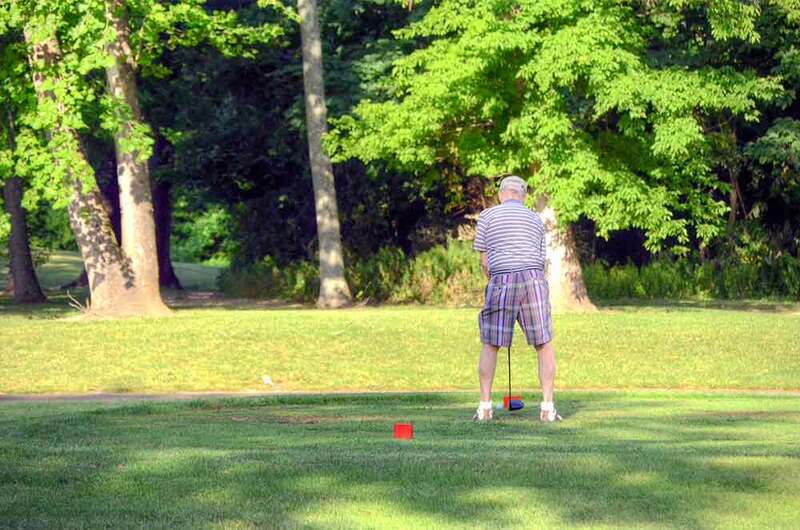 Swing away on the front nine, and challenge old man par. 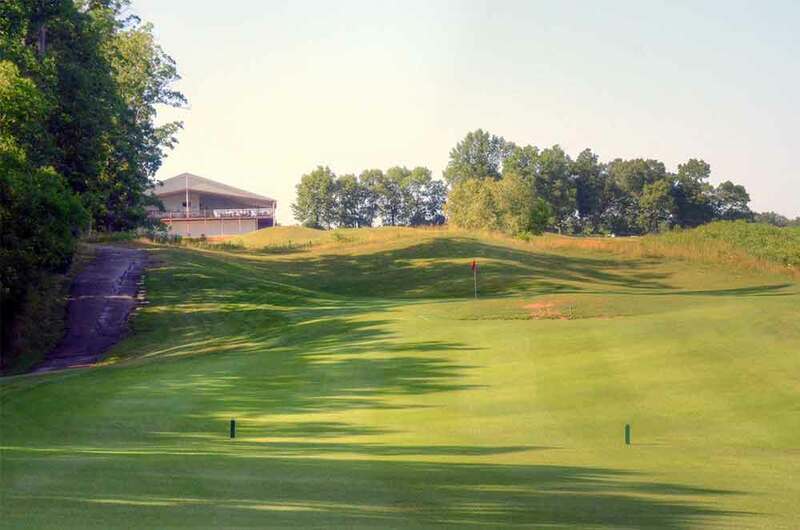 The back nine holes take full advantage of the hilly terrain. There are steep inclines to elevated tee boxes, and the targets become smaller. 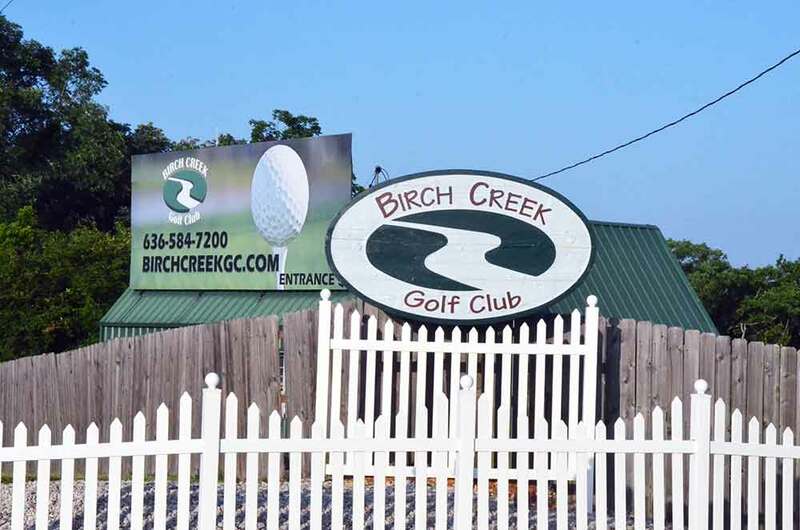 Your driver may stay in your bag for much of the inward nine holes, and Birch Creek will require a bit more precision and creativity here. 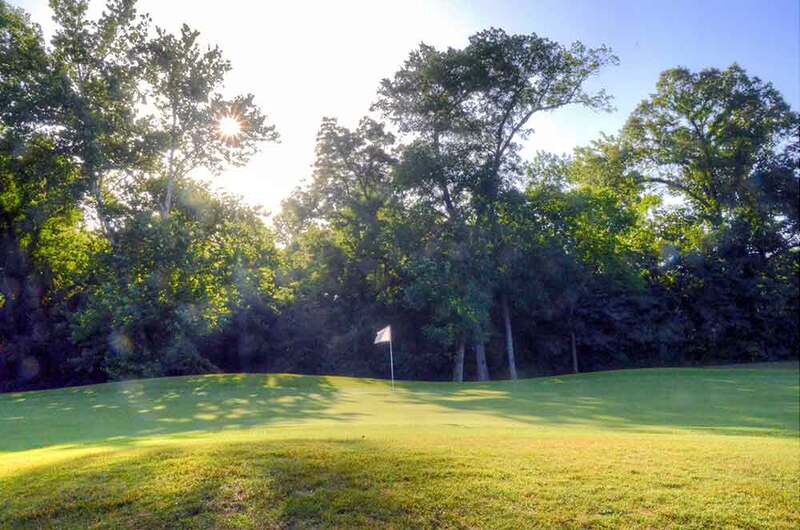 By and large, the course was well maintained and clearly marked. 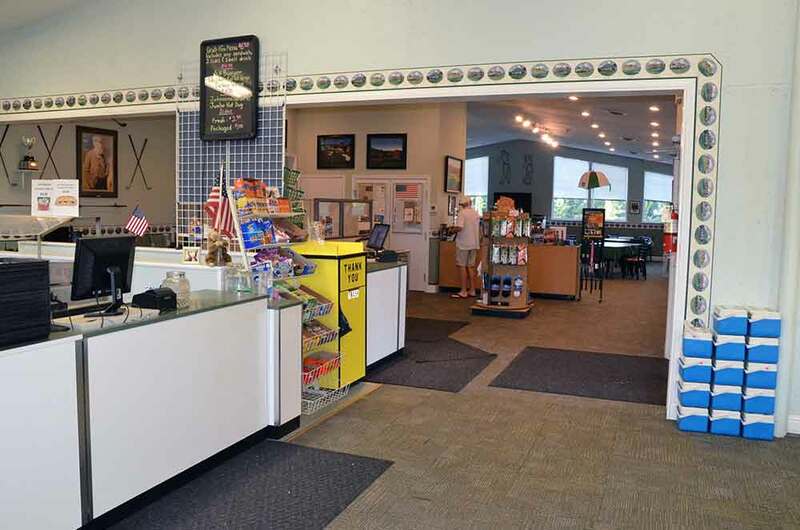 On the morning we were there, the customers were nearly all regulars. They knew the course and played at a very brisk pace. And though the Zoysia fairways and Bentgrass greens were nicely mowed and manicured, the cart path was a little rugged in spots. It looked as if there were some sort of seismic upheaval beneath it in spots, with buckled pavement that would have been more at home in a bad John Cusack disaster movie than on this mostly lovely golf course. Birch Creek was casual, friendly and well worth the haul. It’s the kind of place you can leave your shirt untucked, wear your hat backwards and play in flip flops.